Fancy earning yourself some free reward points? Of course you do! 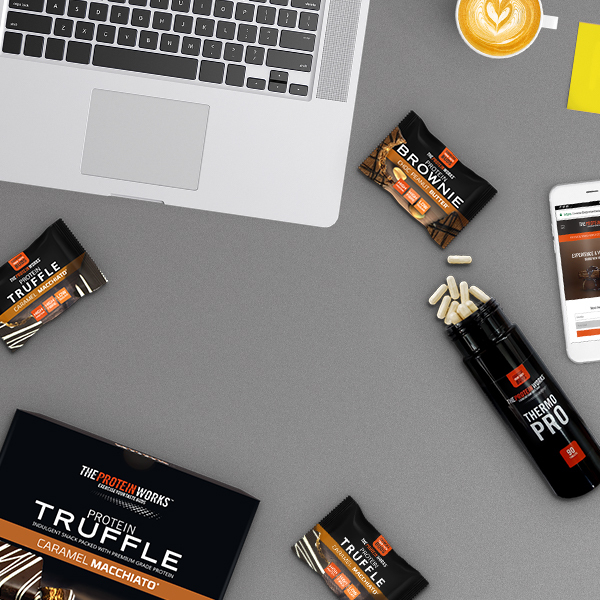 Share your thoughts on our nutritional legends and help one of the tribe pick the right product. To leave a review, log in, head to the product you want to leave a review for, and click Reviews in the middle of the product page. Scroll down, write your words of wisdom then hit save!